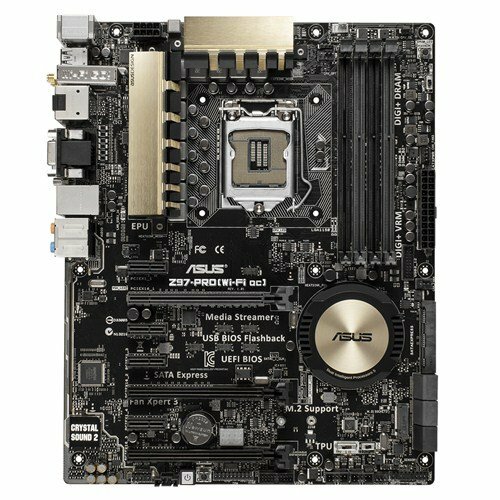 My first build, this computer was designed for Music Production, Video Editing, and of course, gaming. 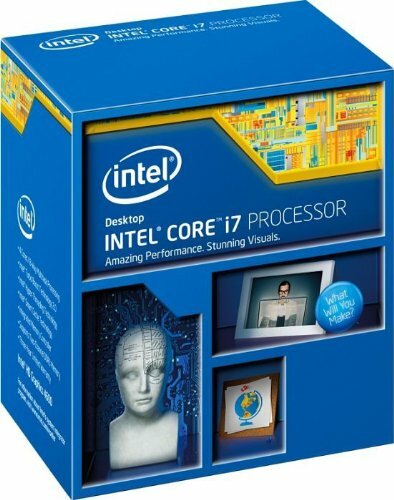 CPU: Since I use my computer for music production and video editing as well as gaming, I had wanted an i7 but didn't think I could afford it. Because of some lucky timing and some help from a user here, I managed to save some money elsewhere, allowing me to go with the i7. By a very unexpected stroke of luck, my dad agreed to cover the cost of the CPU, provided I use the immense processing power to his benefit (I do some website and video editing work for him), so I got extremely lucky. It's an absolute beast, and it hasn't broken a sweat with anything I've thrown at it yet. COOLER: Installing was a bit of a pain (Also installed backwards the first time) but other than that, very happy with it. Haven't overclocked at all, but based on my temps (41C as I'm typing this) I probably have some headroom. Quiet too. RAM: Fit the colour scheme, cheaper than 1600 CAL 9 ram, good pricing. Glad I went with 16GB, as I've gotten to about 10 used so far. 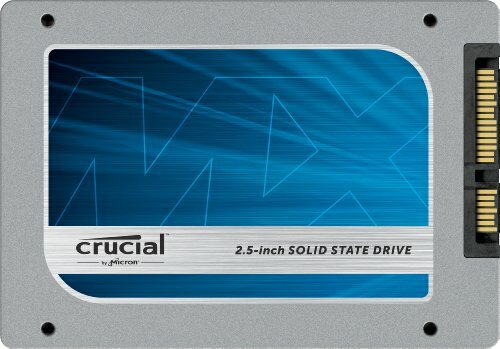 STORAGE: SSD speeds are a dream, totally understand how once you build with one, you never go back! HDD is also nice and quiet and fast. 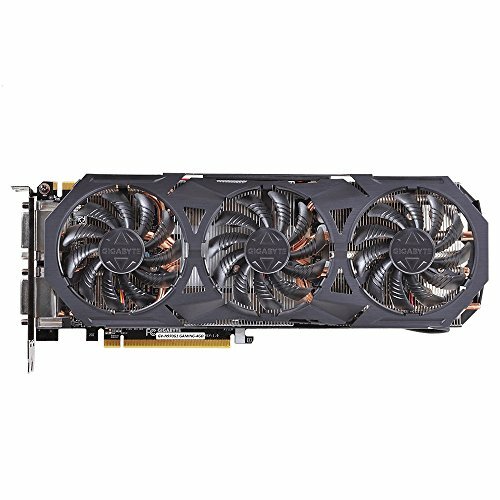 GPU: GTX 970. 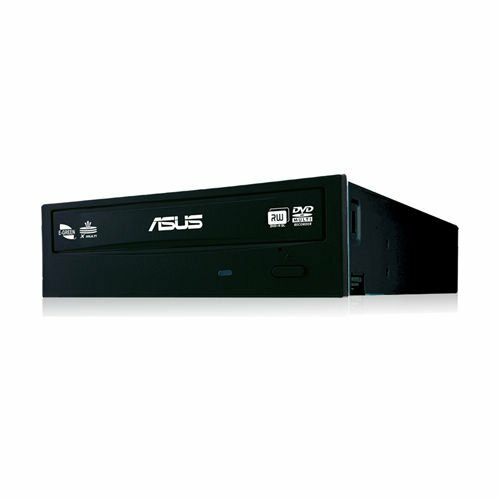 Went with this because it seemed to offer everything I needed it to for 1080p gaming and possible future 1440p gaming. Very happy with it so far. CASE: Nice and big for cable management, unassuming, clean look from the front. Window is a big plus, as is the PSU shroud. 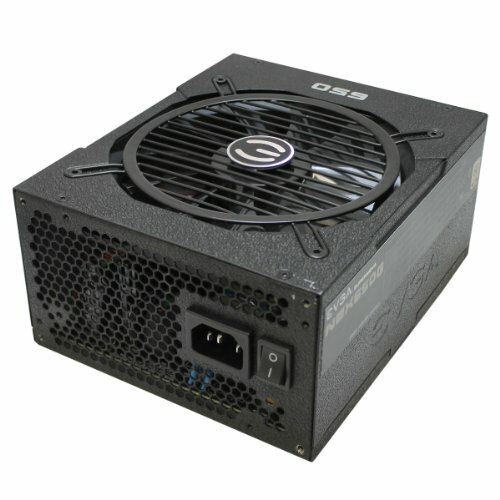 PSU: Heard good things about EVGA modular power supplies, and I can vouch for them. Haven't noticed any noise at all, and the modular aspect is very very convenient. 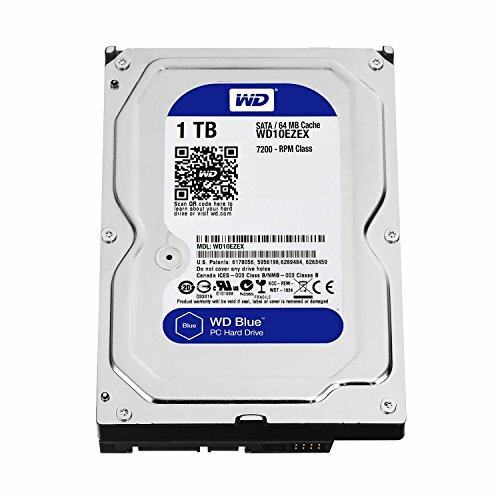 OPTICAL DRIVE: Decided to go with a reasonably cheap one, just for compatibility with games and programs that aren't downloadable. Also have pretty slow internet, so can't always count on downloads. Not the quietest however. 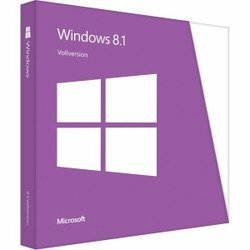 OS: Love 8.1, can't wait for 10. CASE FAN: My only regret in this build. While I love the LEDs, the fan is not very quiet. It's my own fault for buying it, but it will likely be something I change again in the near future. Does pull a lot of air though, which is a nice consolation. KEYBOARD: First mechanical keyboard, enjoying the LEDs and everything quite a bit! EDIT 1: GTX 970 G1 Gaming edition installed! What a beast! Future upgrades: either 1440p 60Hz or 1080p 144Hz monitor, more case fans, LED strips. Quiet, big and effective. Fit nicely in my case and keeps my 4790k at a baumy 40C. Nice, quick and quiet. Haven't had any problems so far, definitely faster than my laptop drive. Amazing PSU for the price, fully modular aspect is great. Haven't noticed any noise really, so that's definitely a plus. Pros: LED is nicely balanced, not too bright but not invisible either. Very high CFM, moves a lot of air. Cons: Not very quiet. I should have known this going in, but got my positive and negative decibels mixed up. Thus since it's my fault, only one star off. Hey we have the same computer chairs! For real though, awesome job. i had that chair up until 2 months ago. What are the odds. Small world! lol thanks man! Lol my friend also owns that chair. But in all seriousness great build! Popular chair, lol. Thanks man! Haha thank you very much! The Enthoo Pro made it very very easy, would definitley recommend it. Definitely won't be disappointed with the G1! Good luck! If you order this psu to europe will it come with the european power chord??? Does it have stock fans?